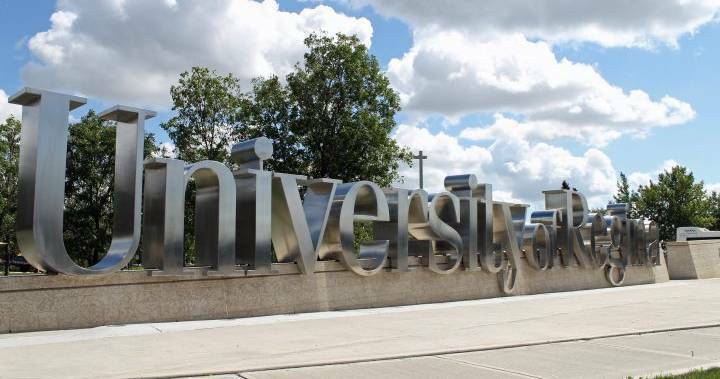 The University of Regina is well-reputed for having a focus on experiential learning and offers internships, professional placements and practicums in addition to cooperative education placements in 41 programs. This experiential learning and career-preparation focus was further highlighted when, in 2009 the University of Regina launched the UR Guarantee Program, a unique program guaranteeing participating students a successful career launch after graduation by supplementing education with experience to achieve specific educational, career and life goals. Partnership agreements with provincial crown corporations, government departments and private corporations have helped the University of Regina both place students in work experience opportunities and help gain employment post-study. 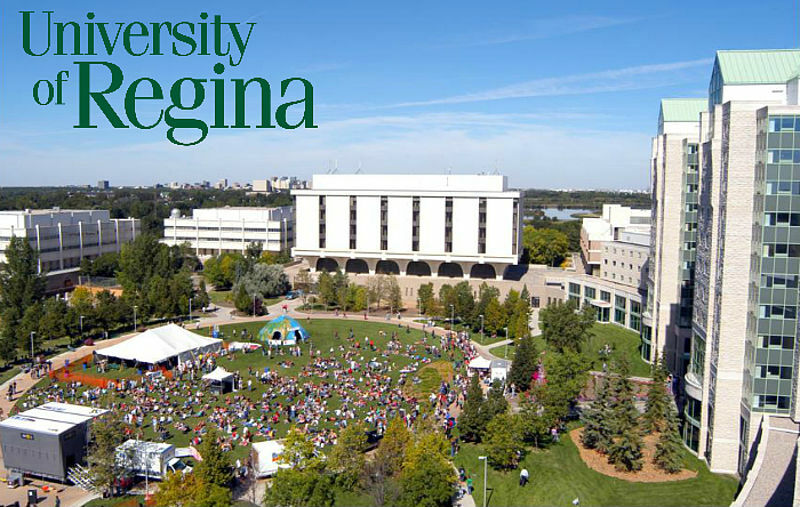 In 2016, the University of Regina was ranked as one of the top 150 universities under 50 years old worldwide in the Times Higher Education world university rankings. © Copyright 2019 SEWE All rights reserved.